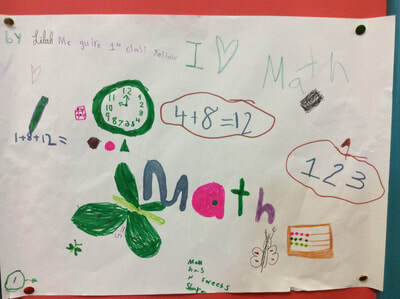 Today was the first day of our Maths week in school and what a great day it was too. 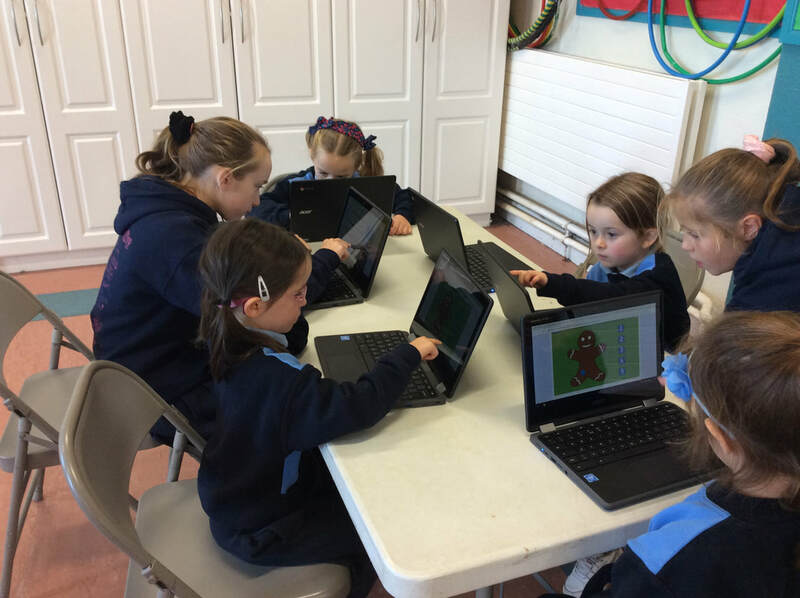 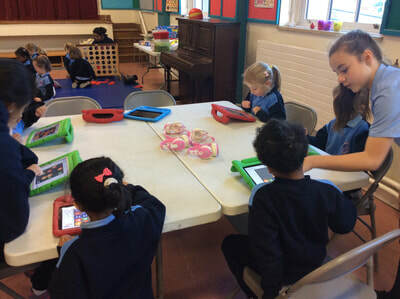 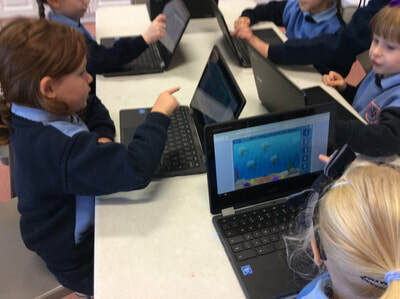 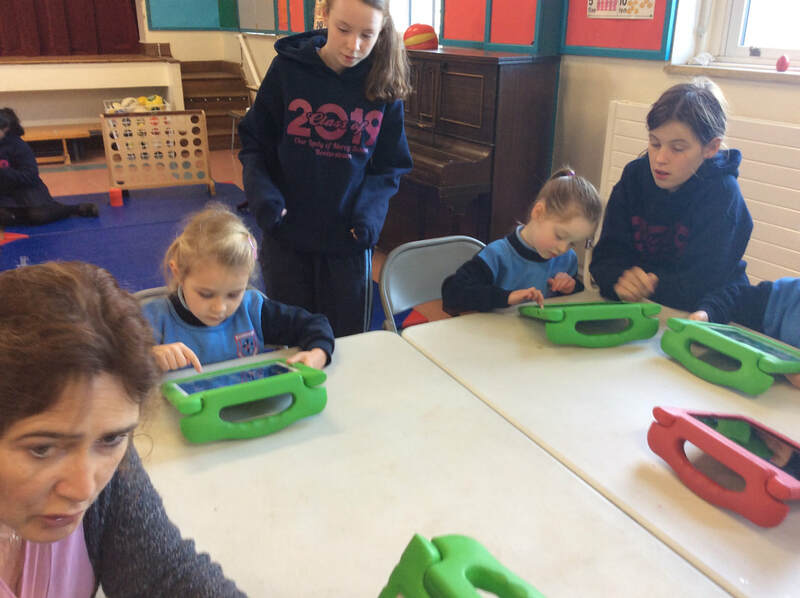 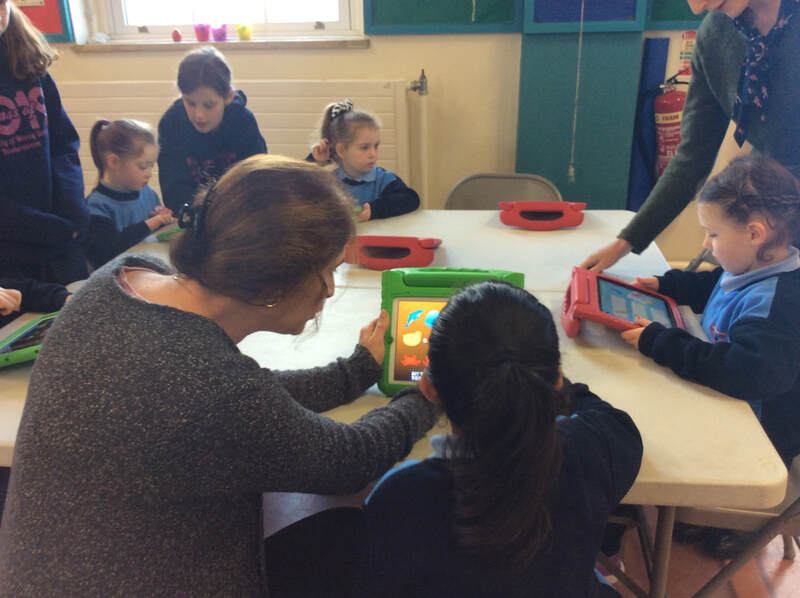 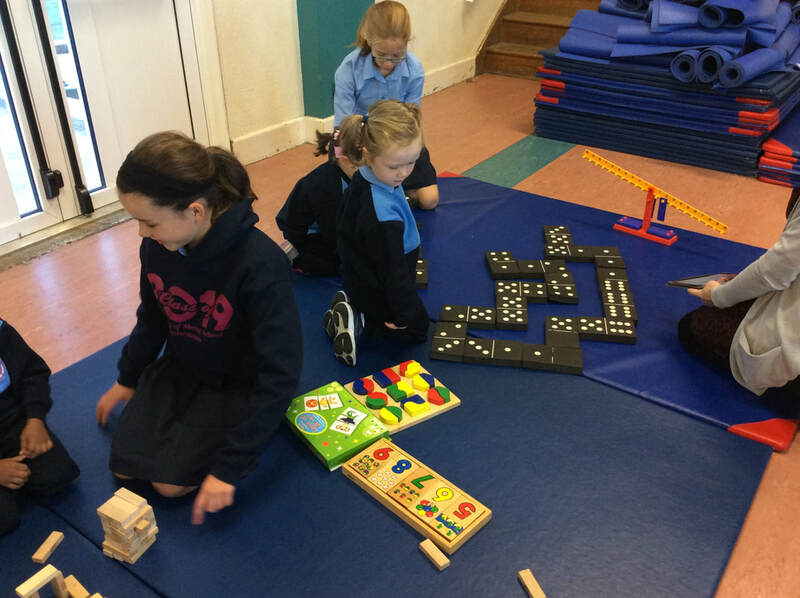 It was amazing to witness the level of engagement from all the infants in the activities in the hall which centred around the paying of traditional board games and the added attraction of the Chrome books captured their interest and imaginations even further. 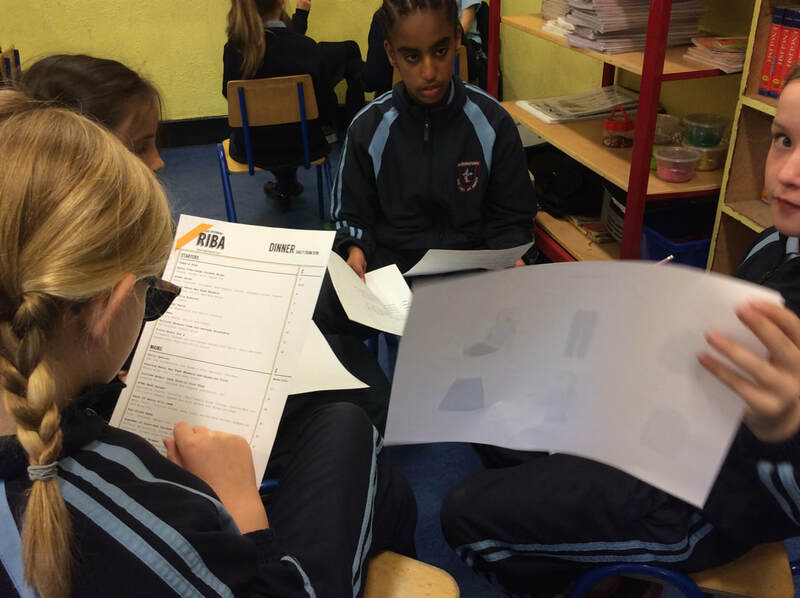 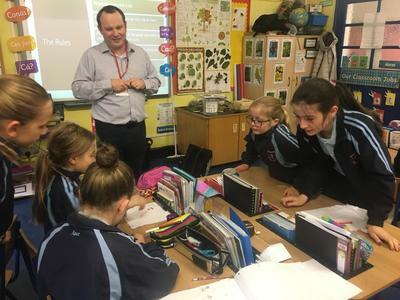 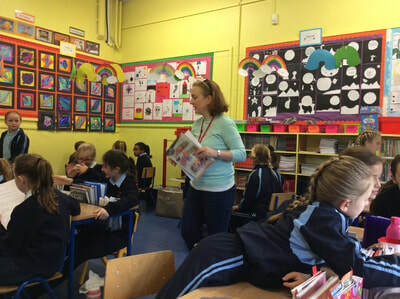 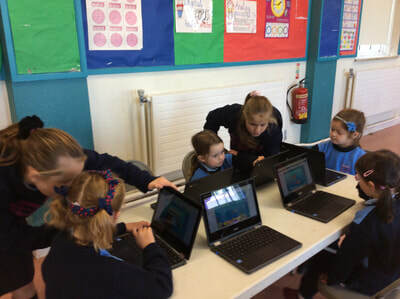 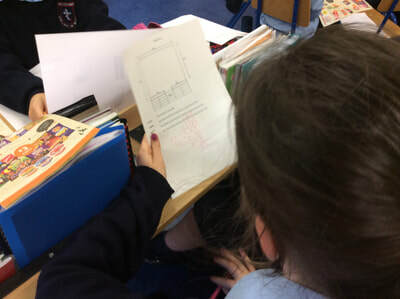 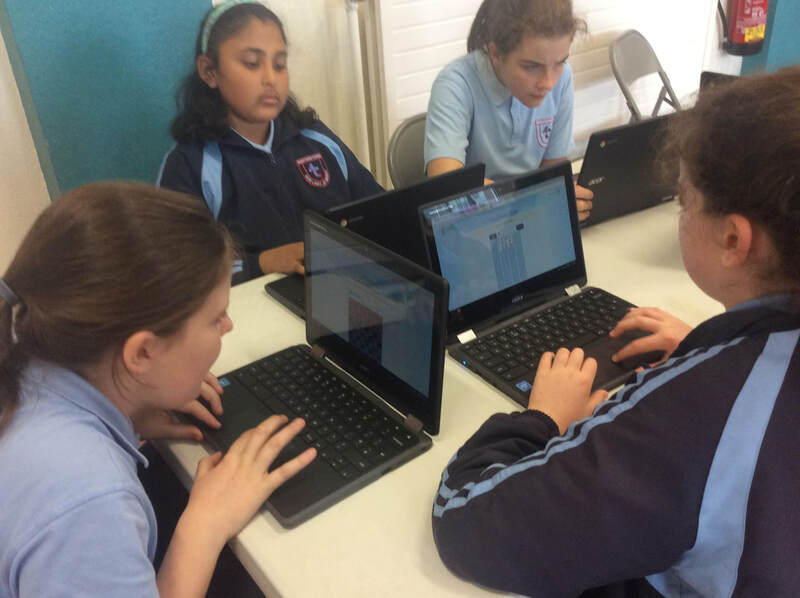 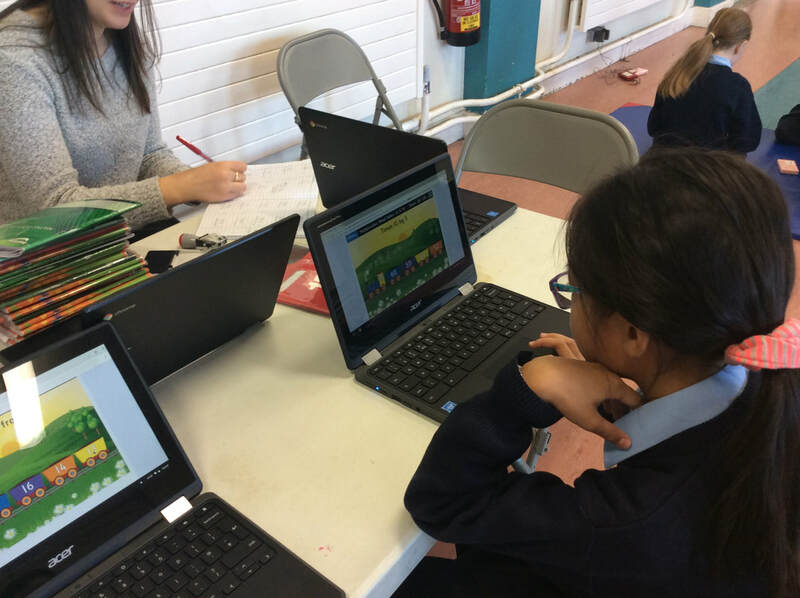 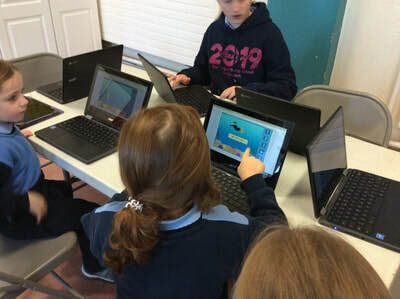 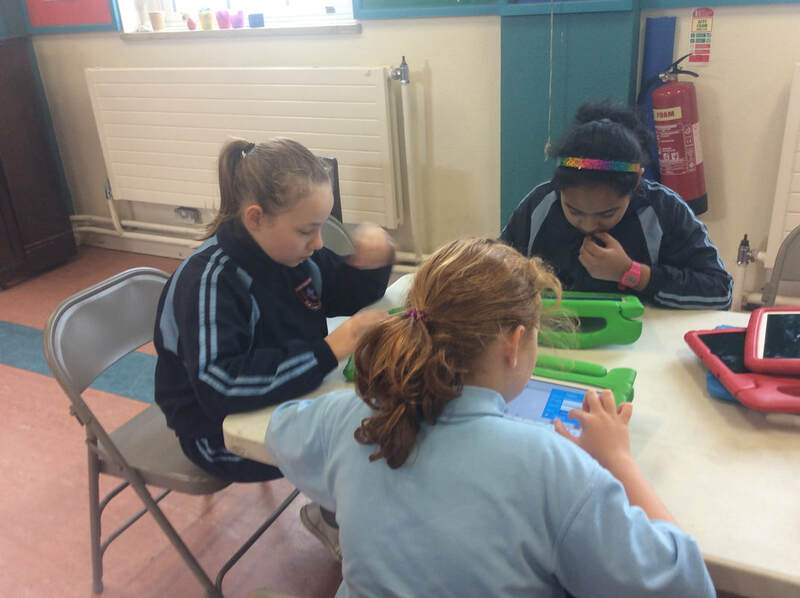 3rd and 4th Class got to enjoy a visit to Balckrock Library where they worked through a series of maths related questions and coding skills to create their own LED light bulbs which they got to keep and bring back to the school for us all to see. 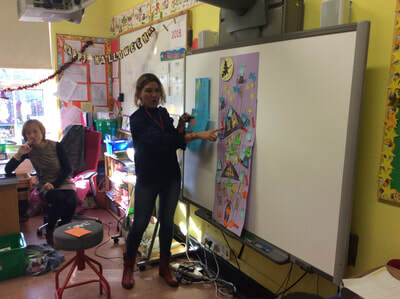 The first group of eager parents were warmly welcomed into the different classes to present their 'fun related maths lesson which by all accounts went down so well with all those involved. 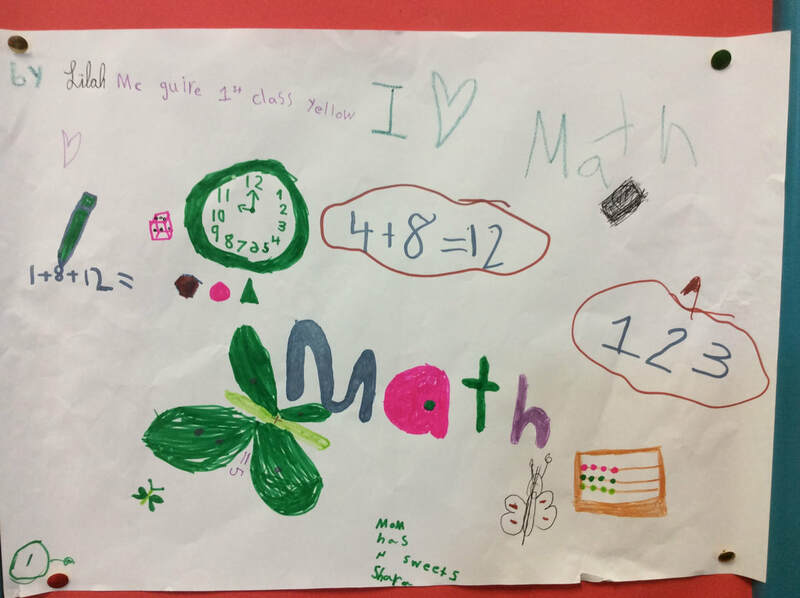 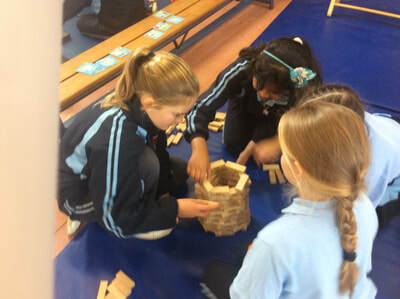 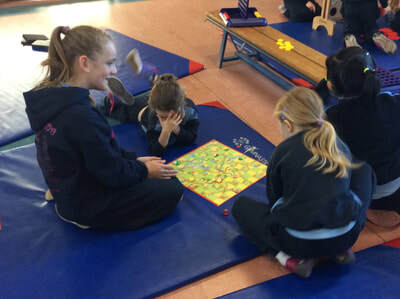 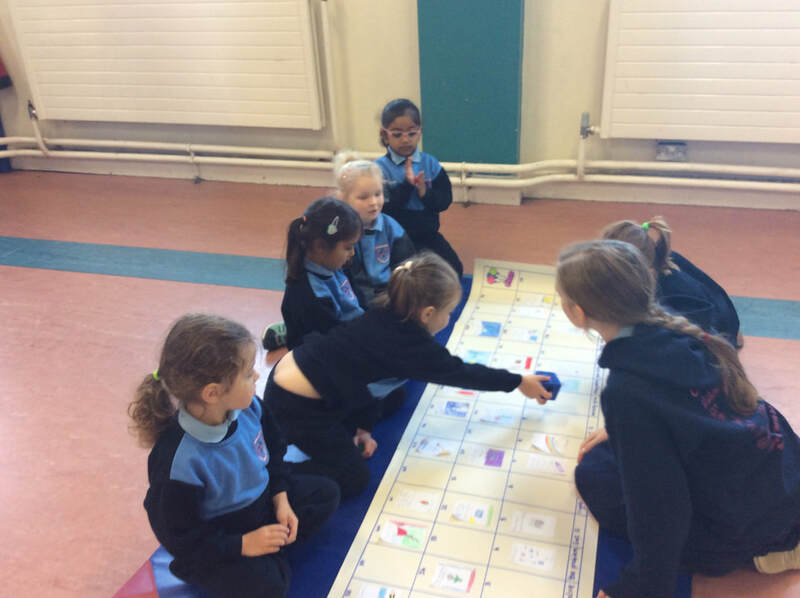 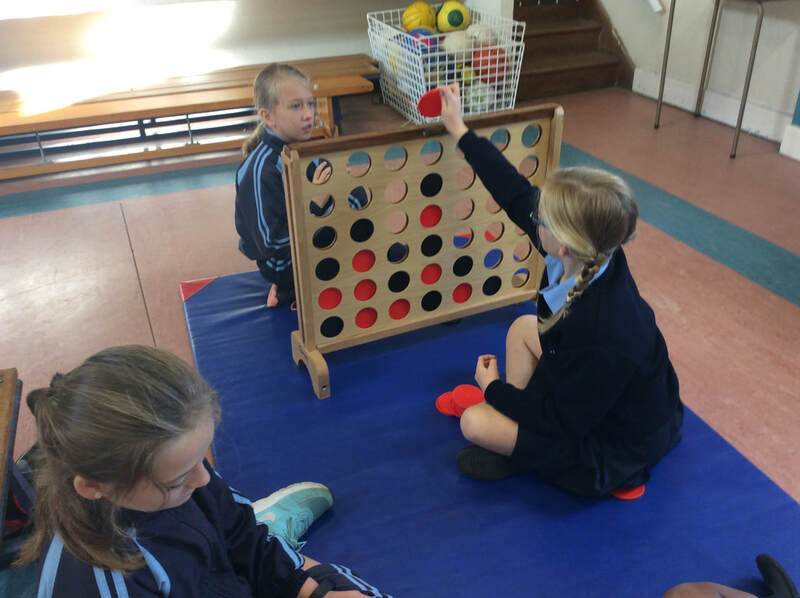 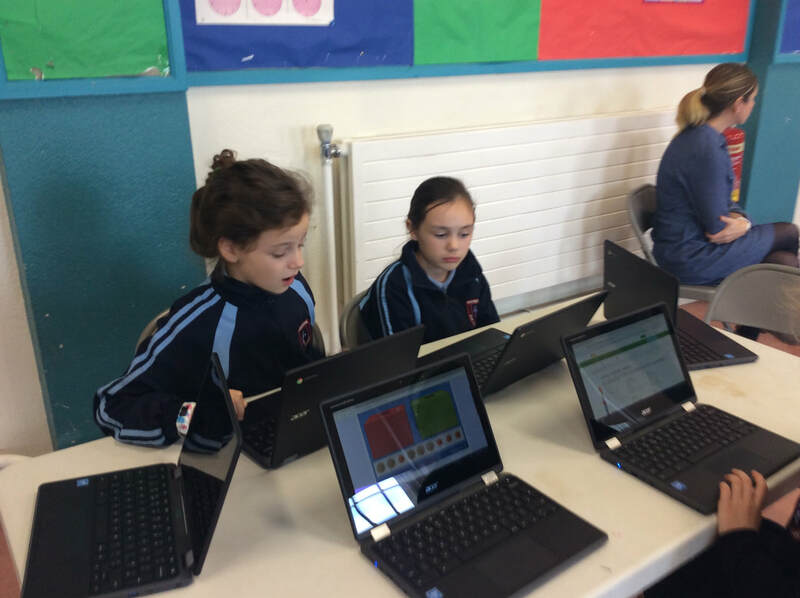 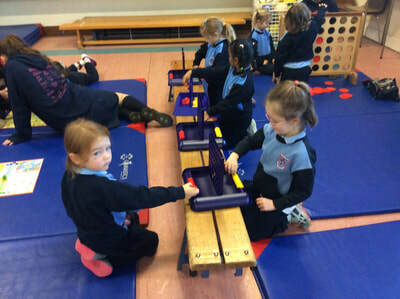 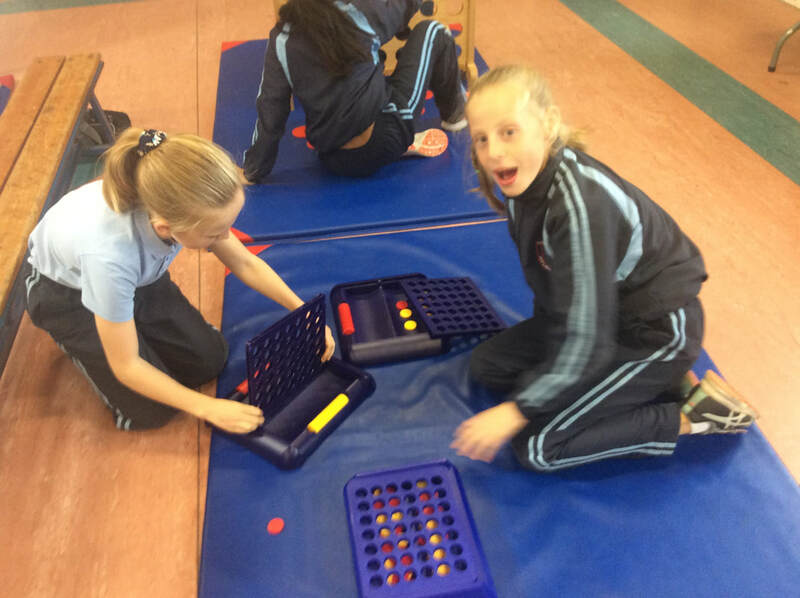 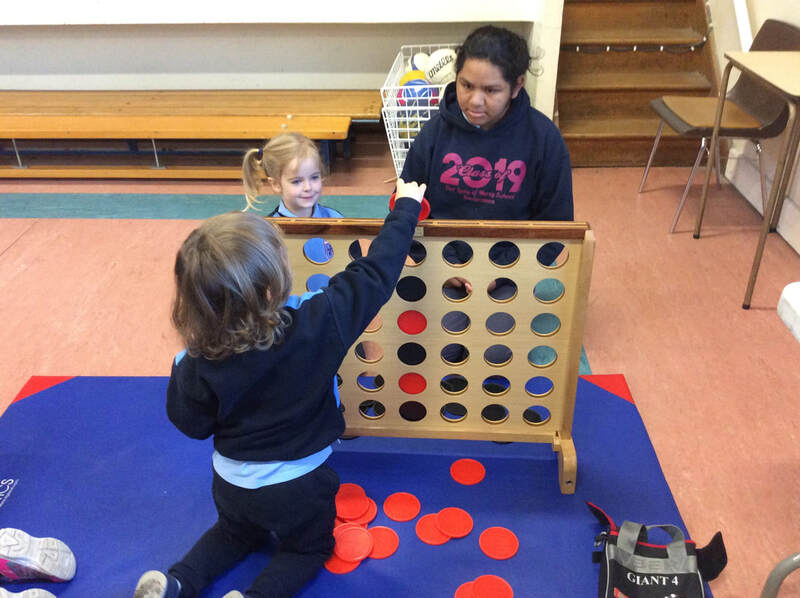 Today was another great day for Maths week with the two First and Second classes getting to enjoy the fun activities and board games in the hall. 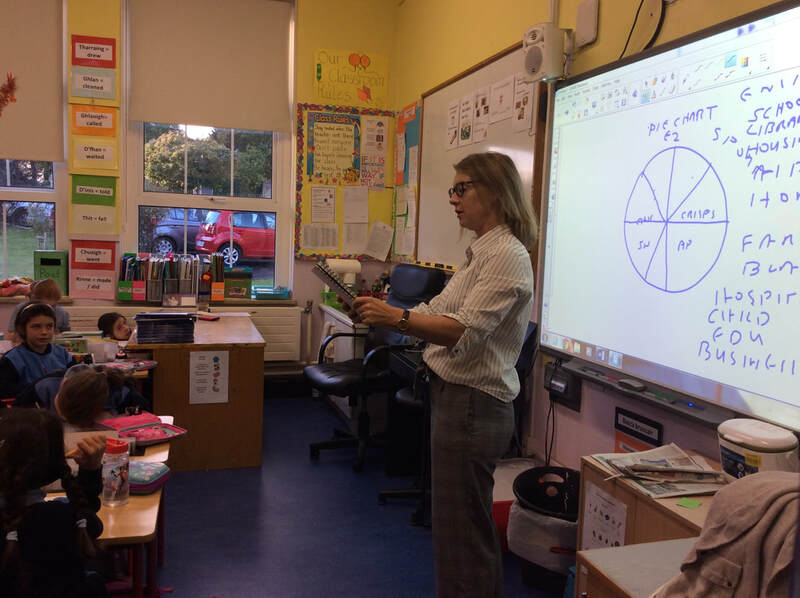 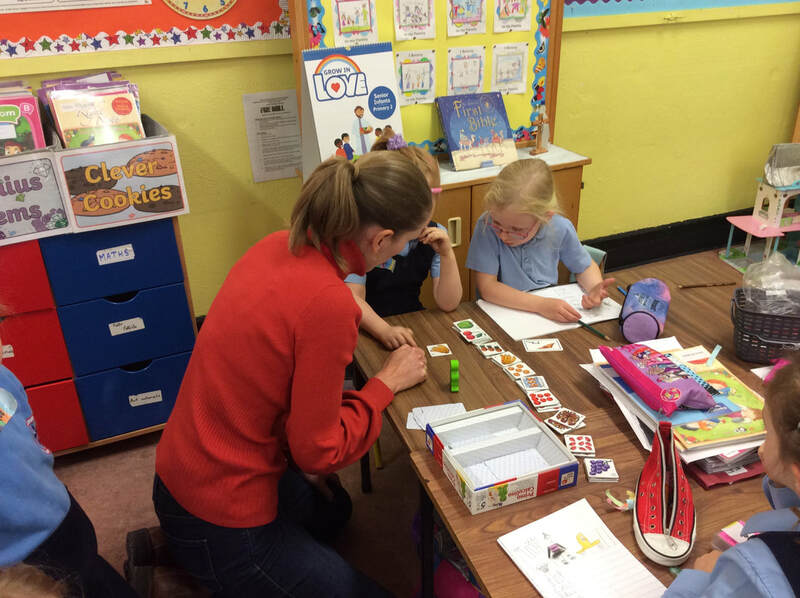 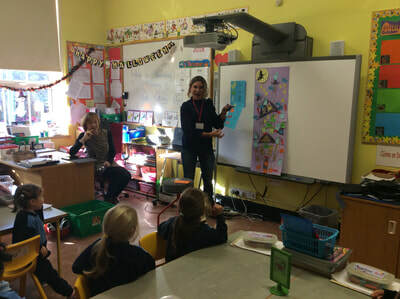 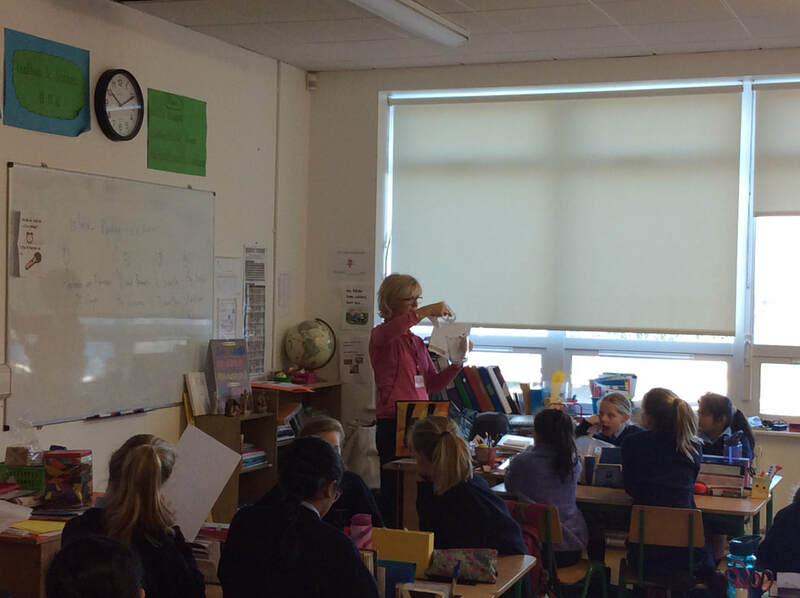 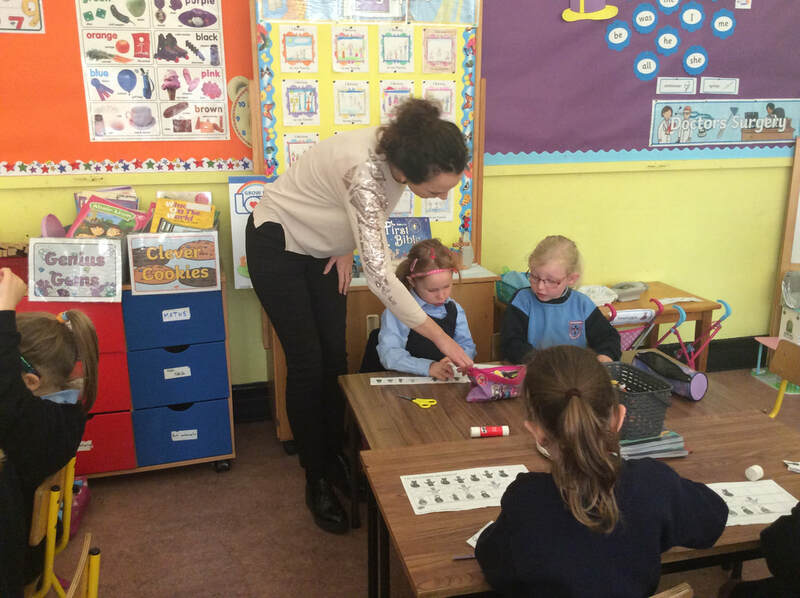 Thanks also to the parents who came in today to visit classes and share some aspect of maths or number with the girls in a fun like manner. The girls loved having 'the new teachers' in their rooms. 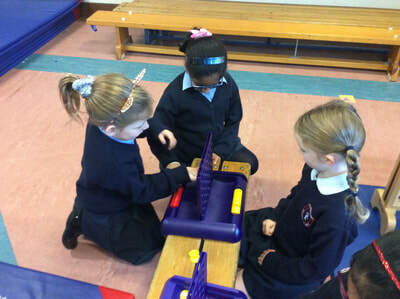 Today was another exciting day in school with maths related activities. 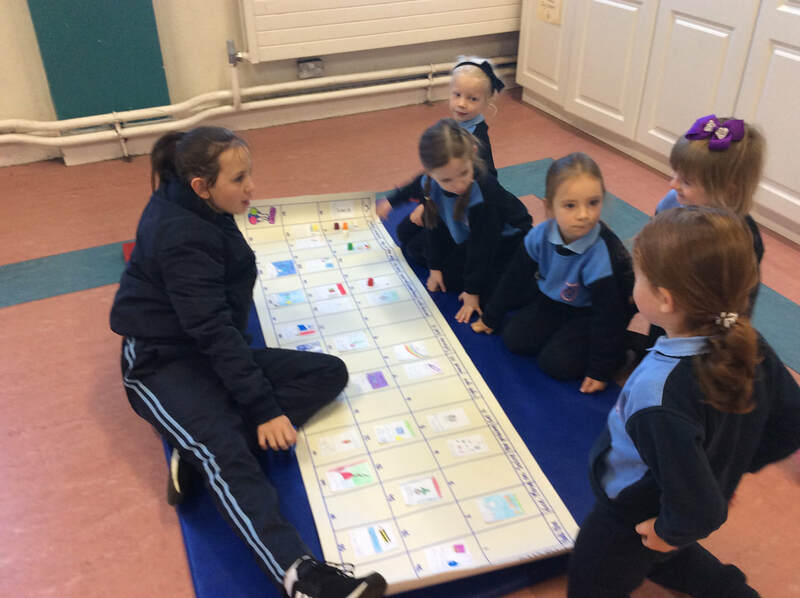 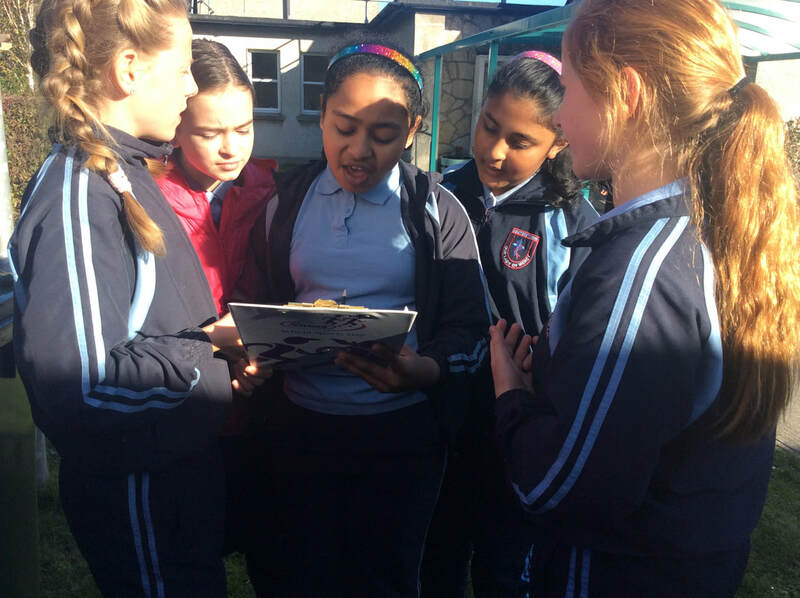 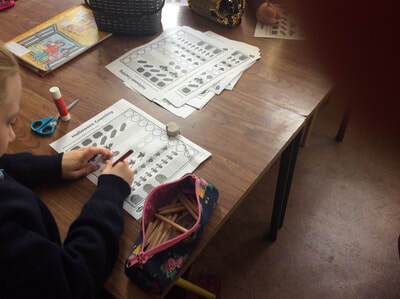 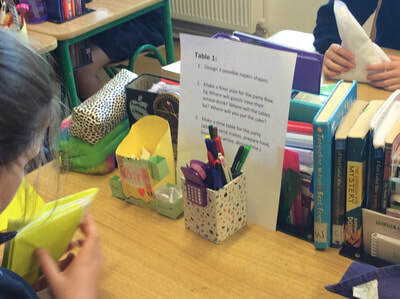 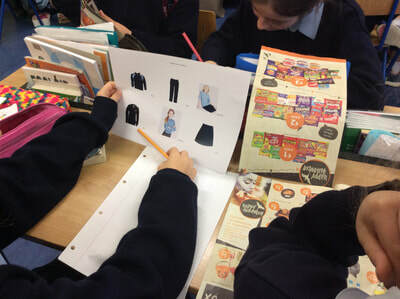 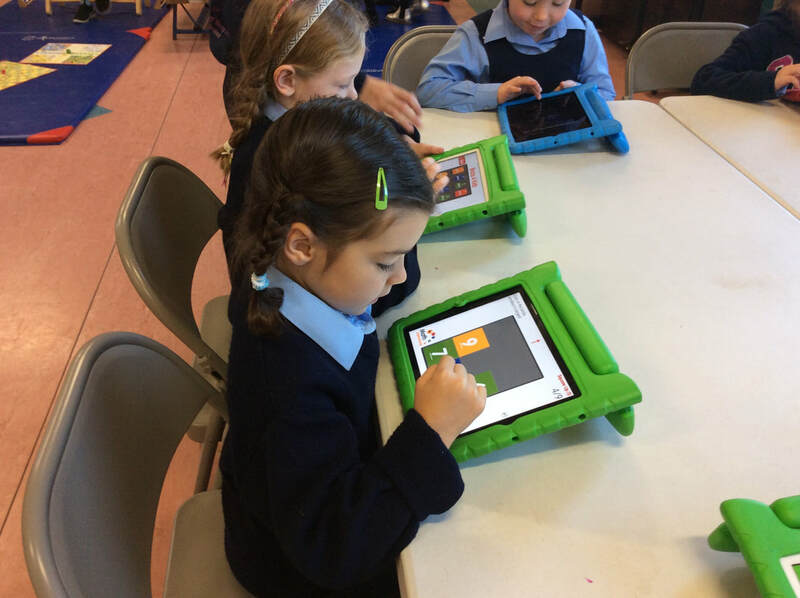 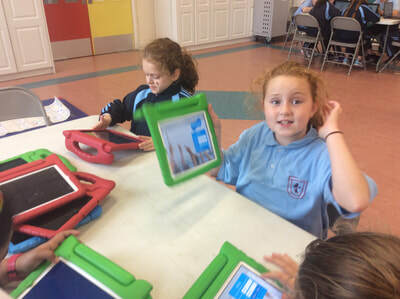 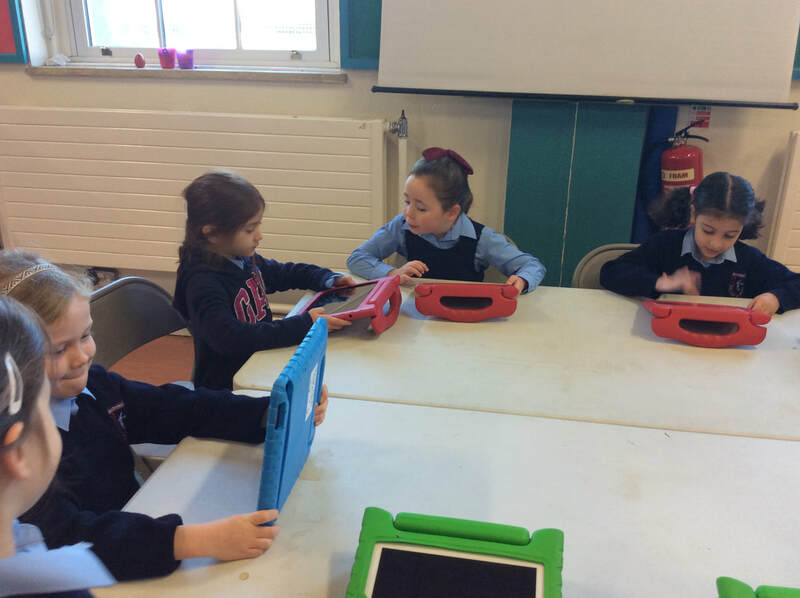 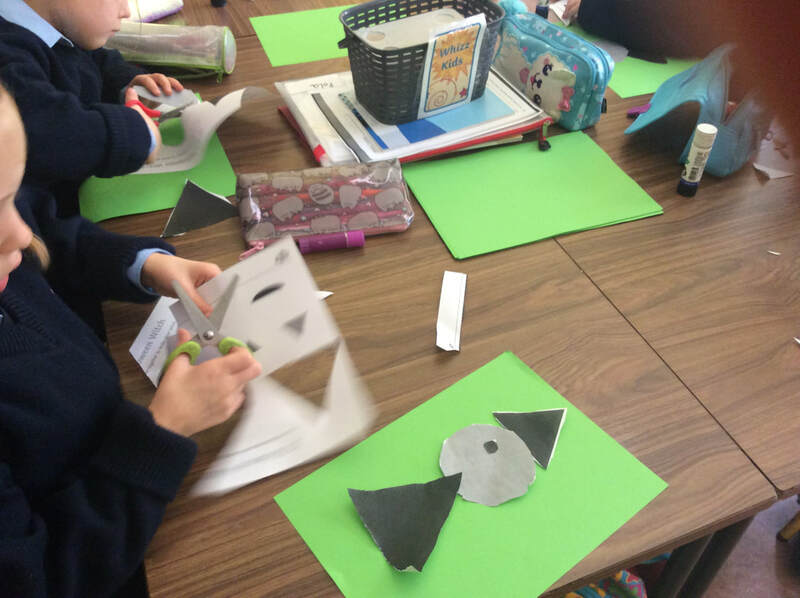 The girls in 4th Class came up with a novel idea of creating their own work sheets to 'teach' the infants. 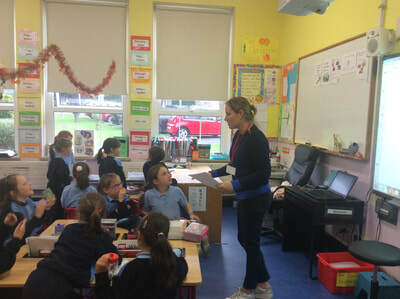 Junior Infants Feileacáin loved having all the attention and time from the older girls and we all agreed the 4th class girls were excellent teachers! Lots of classes made the most of the good weather to get outside and complete their maths trails and lots of fun was had with them. 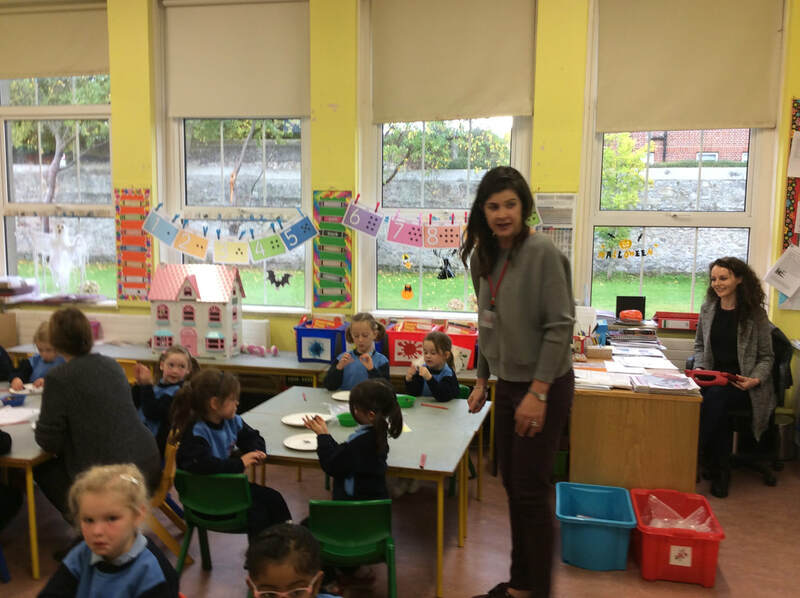 Thanks again to the next group of parents who visited classes today with number related fun activities which gave rise to great collaborative learning. 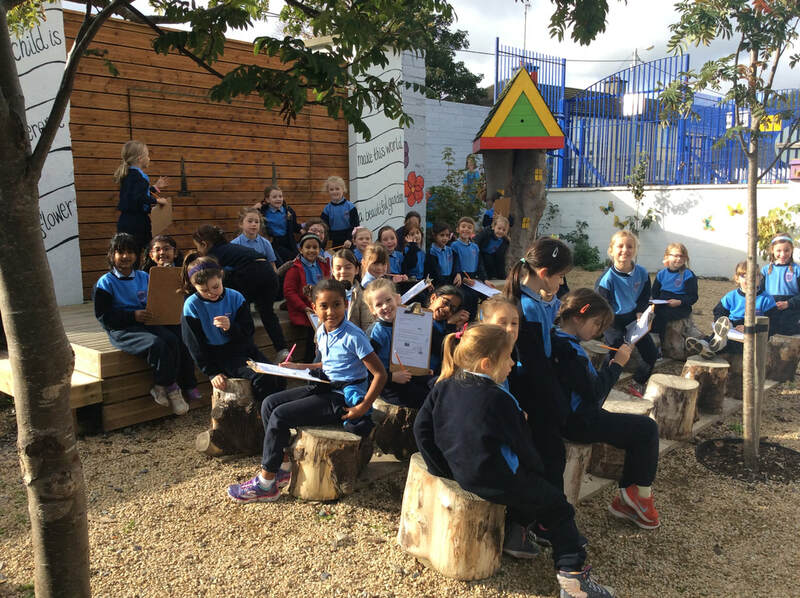 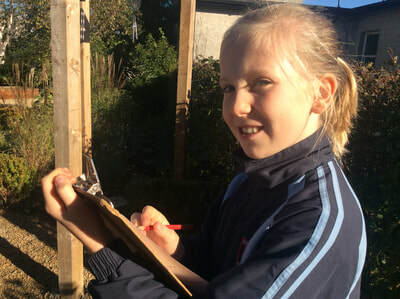 With it being such a lovely autumnal day, lots of classes got to complete their maths' trails and they all looked very official with their clipboards working collaboratively to find the answers to the questions. 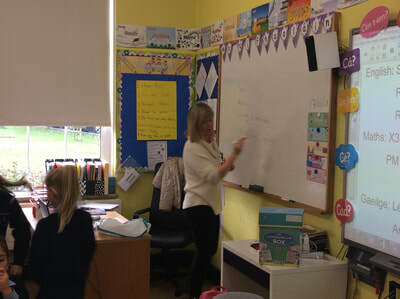 Four more parents visited classes today bringing yet more fun with maths to the fore in the school. 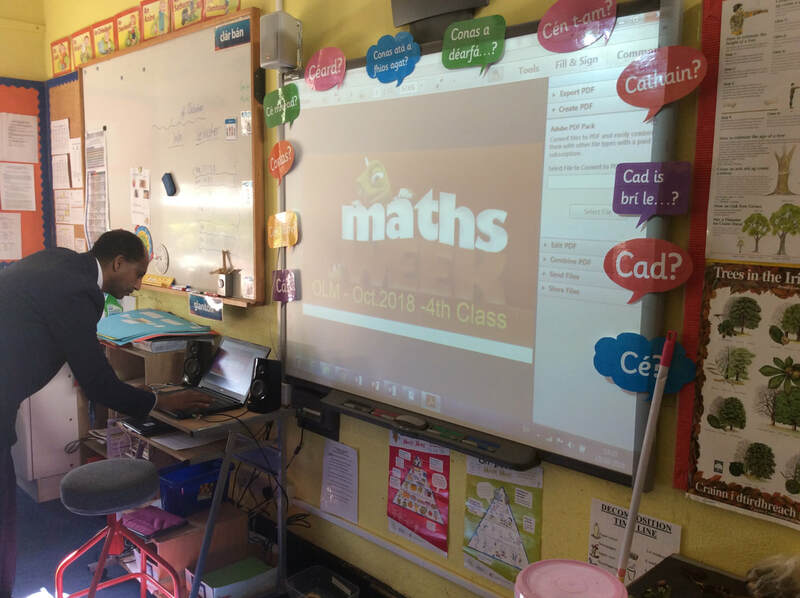 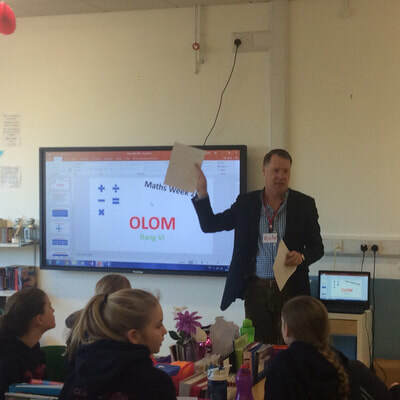 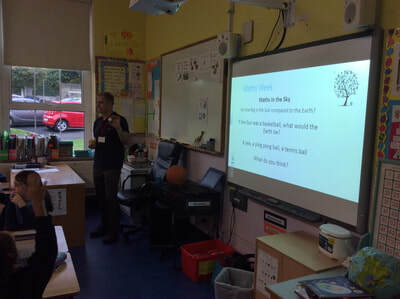 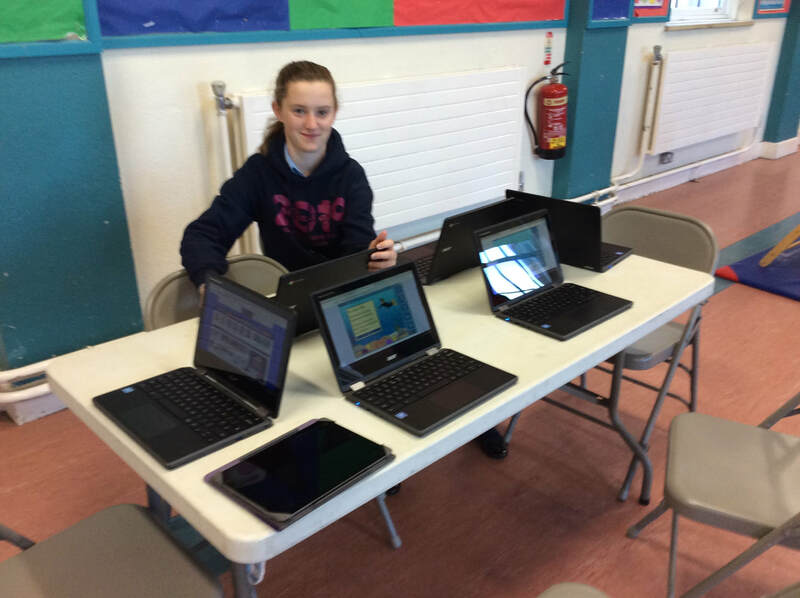 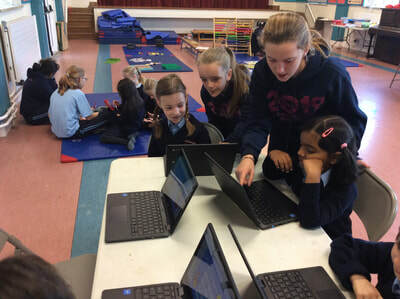 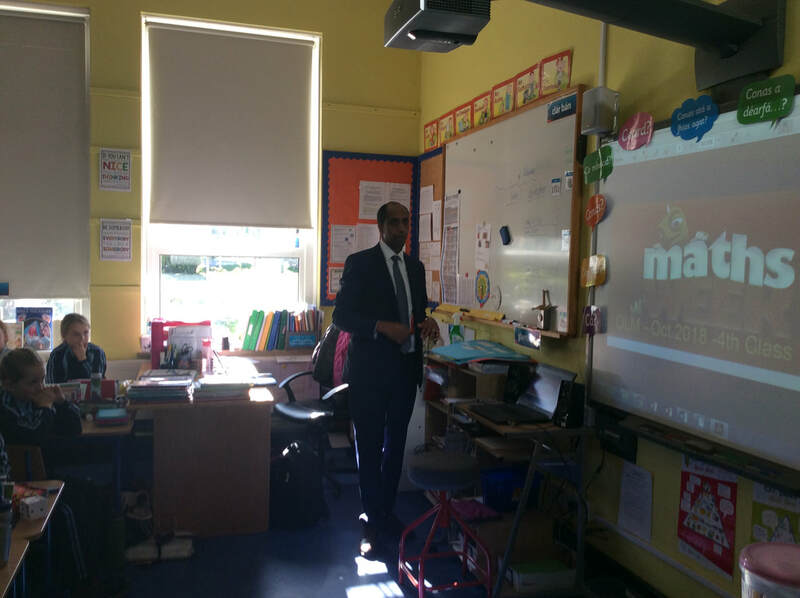 The remaining classes completed their Maths Trails and five more parents visited classrooms with yet more maths related presentations and fun games. The girls in 4th were busy budgeting for a grocery shop, a uniform order a restaurant bill and garden design and costings. 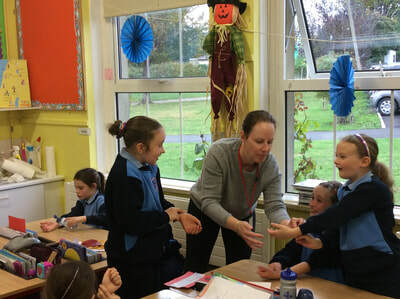 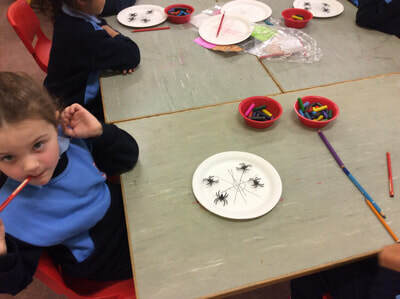 2nd and 6th got to examine how science and medicine are linked to number and the Junior Infants had great fun counting halloween spiders. 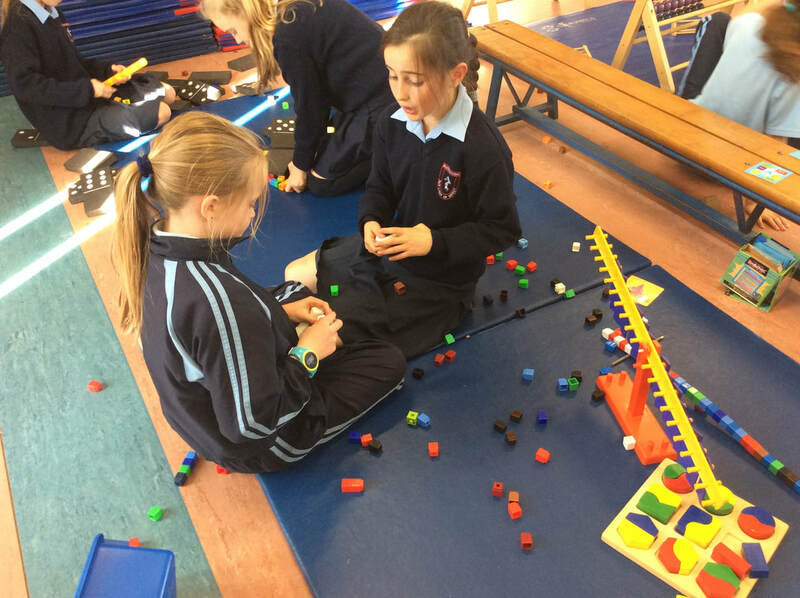 After a final discussion around Maths week at assembly this morning one girl from every class received a special award for their outstanding participation and enthusiasm for the whole week.It couldn't have gone any better and a big thanks to everyone who made it just so.